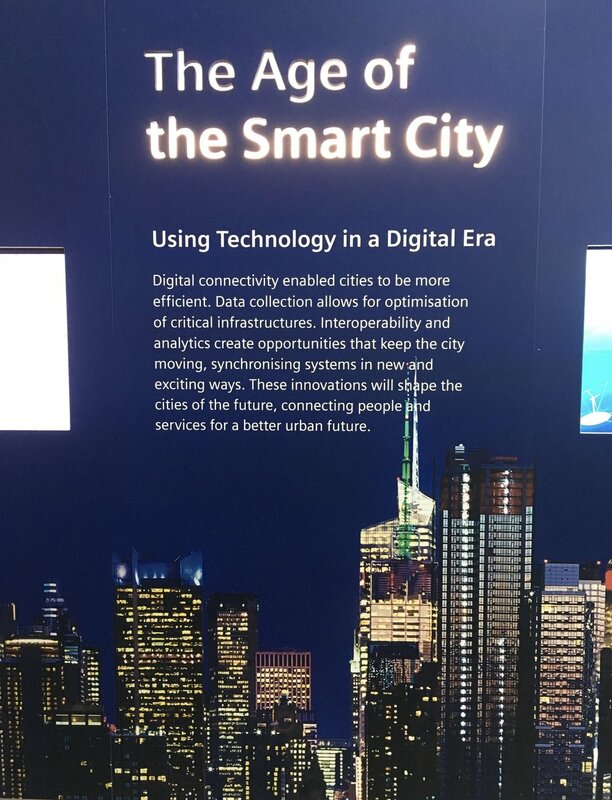 Strengthening existing foundations between UK and Indian academics and societal partners, the project will learn from three small cities which are all undergoing city-wide retrofitting and area-based improvements in smart technologies and infrastructures as part of India's national 100 Smart Cities programme. Using interdisciplinary approaches from urban studies, social and cultural geography, sociology and geoinformatics, it will contribute to evidence based policy related to SDG 11: Sustainable Cities and Communities. 1. To produce original, innovative scholarship in urban geography, smart urbanism and postcolonial urban theory by (a) extending research to the much neglected but dynamic context of 'small cities', and (b) enhancing and developing the fields of smart urbanism and urban futures by learning from small cities as they experience far reaching transformations in India. 2. To critically learn from how State, urban authorities and citizens of small cities living through rapid and radical urban transformations imagine and realise new urban futures. Taking an asset-based approach to infrastructure access and provision we will examine how small cities learn to translate state imaginations of urban futures into 'actually existing' smart cities, how ordinary citizens in these cities live with the dynamics of these changes, how they value assets (tangible and intangible) and how this combined knowledge might be mobilised towards more sustainable smart cities policies and projects. 3. To produce a detailed evidence base and learn from innovative practices within the three cities that can be communicated widely to policy-makers, practitioners, municipal authorities, civil society organisations and community groups. At the urban scale, we will investigate how the small city learns to innovate not just by integrating smart technologies with urban infrastructure, but also by boosting economic growth, creating capacities for fast development, removing path dependencies, increasing autonomy, and monetizing resources for smart city projects. At the neighbourhood scale, we will critically investigate how ordinary citizens learn to live within the constraints of smart city transformations, but also how they build capacities from the opportunities afforded by smart technologies and infrastructures. 4. To build research capacity on smart cities and urban futures in India and elsewhere. Societal partners are key to the formation, execution and dissemination of this project through access to their networks and their role in the delivery of pathways to impact activities. We will also train local researchers and societal partners and communities to use a range of digital and participatory methodologies including a crowdsourced 'Map My Assets' app, conduct Community asset mapping workshops to collect data as well as report findings through writing blogs and journal papers. 5. To develop evidence based policy interventions on smart cities and urban futures in India and elsewhere. A key output will be a 'smart city asset toolkit' that will enable communities to speak back to, and inform, smart city planners and policy makers. We will also work with societal partners and local communities to translate the findings into local language pamphlets that make them accessible to lay audiences as well as write blogs and policy briefs for smart city planners.